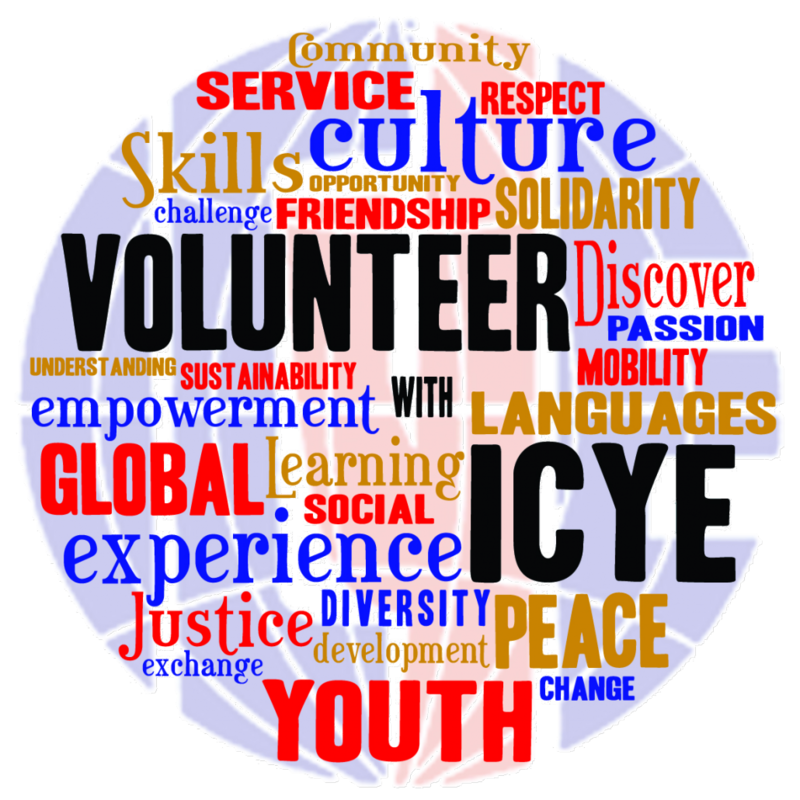 FIYE – ICYE Poland is building recognition of the ICYE long-term programme in Poland by reaching out to and recruiting young Poles to volunteer abroad. For this, it plans to establish contact with private schools and universities and start cooperation with the Warsaw University’s office for volunteers. FIYE will also collect publicity material from ICYE National Committees around the world to design a social media campaign using blogs and videos, as well as developing a newsletter to reach a wider audience. 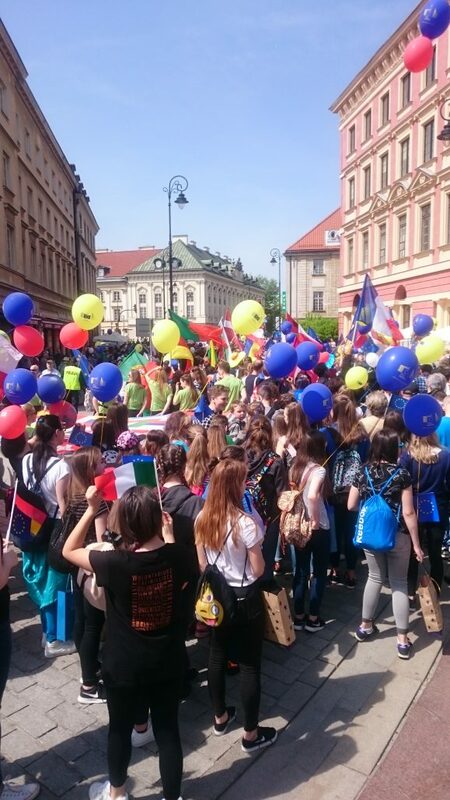 On 6th May 2017, FIYE- ICYE Poland participated in “Shuman Parade”, a public event in Warsaw that attracted thousands of visitors. The Parade, arranged by the Shuman Foundation, a pro EU integration foundation, is a manifestation of the people in favour of strengthening European integration and the active role of the Polish in a strong European Union. 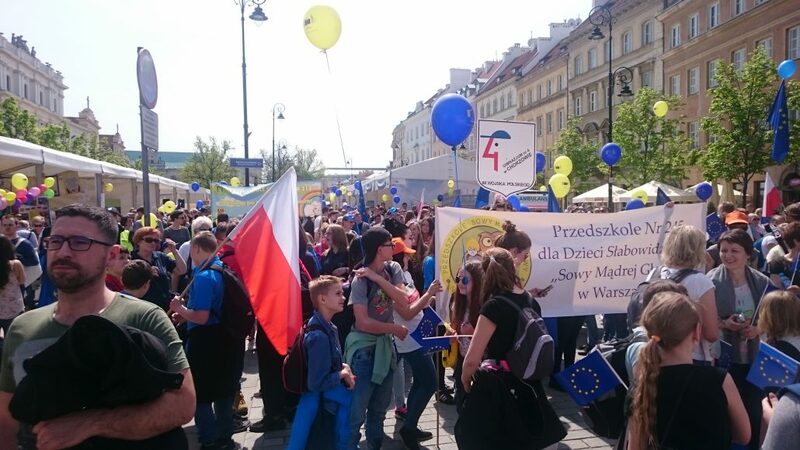 Twenty institutions and organisations took part in the event, including the European Parliament, Polish National Agency, Human rights Watch, various voluntary service organisations – ICYE Poland being one of them – and other NGOs. 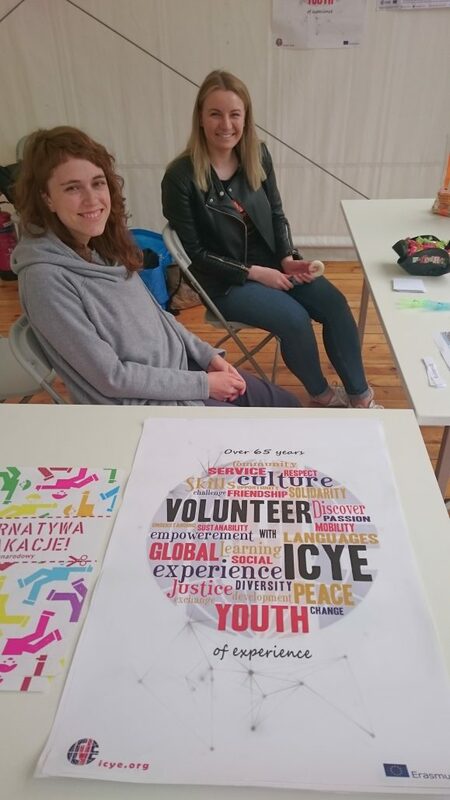 ICYE Poland had a stand where they presented international voluntary service and informed the general public of its programmes and activities. It introduced the ICYE programme to young people and highlighted the benefits of a long term volunteering project. Some of ICYE Poland’s STePs (ICYE short-term) and EVS volunteers organised intercultural workshops and activities for the young people who stopped by, which gave the volunteers a chance to describe their own volunteering experiences as well. The activities included language games and quizzes about countries and cultures with prizes for the winners. 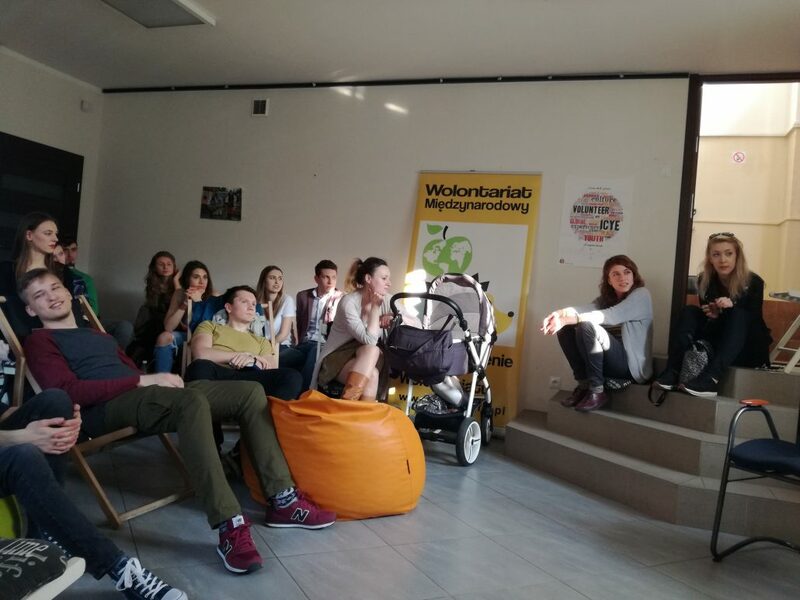 Former volunteers, coworkers, friends and other young people connected to ICYE Poland had been invited to attend the event and draw a large audience through their newsletter and social media. 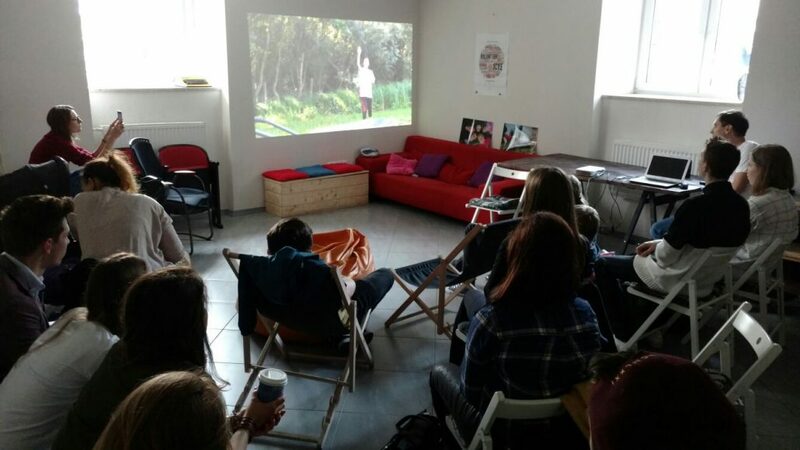 On 11th May 2017, ICYE Poland arranged an info-session in its office space, for which it created a Facebook event to invite and draw the attention of current volunteers as well as young people interested in volunteering abroad. The info-session was attended by 18 young people and began with a presentation of ICYE and its programmes. ICYE Poland explained the difference between well-known programmes in Poland such as EVS or work camps and the ICYE long and short term programmes. In particular, the focus was on emphasising the unique opportunities of the ICYE programmes, which the other programmes do not provide, such as living in a host family and the global reach of ICYE programmes. After the presentation, participants had the opportunity to talk to current volunteers as well as the coordinators of the info-session and ask more in-depth questions about the programme and recruitment process. The programme was also publicised by way of ICYE flyers and stickers distributed among the participants.